Over seventy years on the terrible events and outcome of the Second World War remains hugely relevant and important. Far from diminishing interest in this truly global conflict is increasing. The internet has enabled detailed research into ancestors' war records to an extent unimaginable a decade or so ago. There have been countless thousands of books on all aspects of the War, both general in scope, of particular subjects, biographies and personal memoirs. 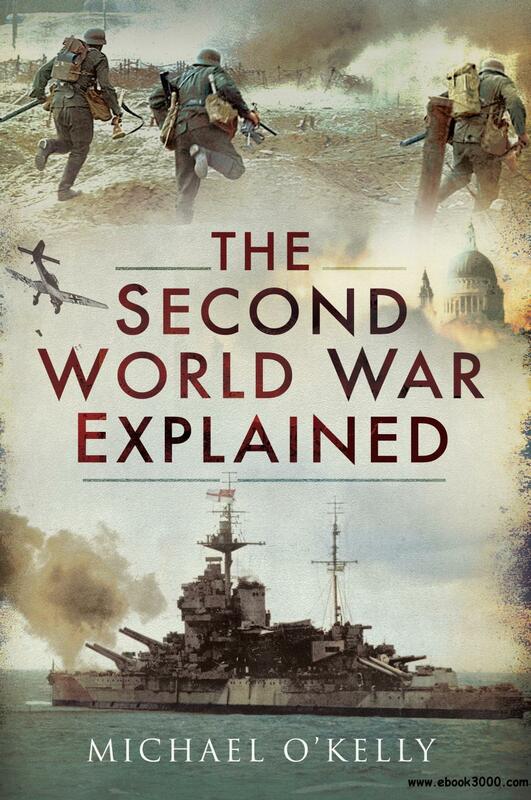 The author of The Second World War Explained has identified the need for a concise summary covering the main events and personalities. The result is a compelling, highly readable and informing book which allows an understanding of this most dramatic yet tragic period of history. Will appeal to all age groups. Navigating Failure: Bankruptcy and Commercial Society in Antebellum America.